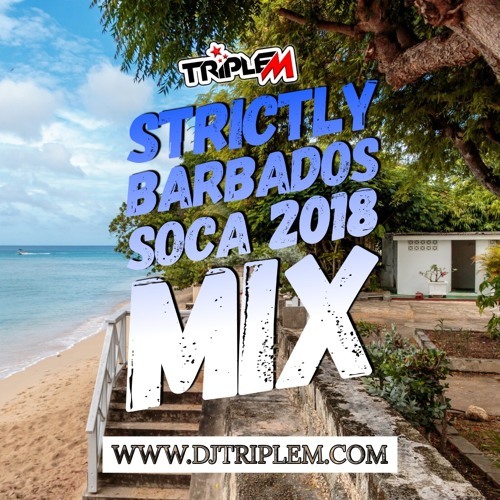 The final mix to the Strictly Soca series! Cropover time is now!!! Listen to all the latest bajan riddims and get ready to wuk up, bend down, jiggle and much more! !